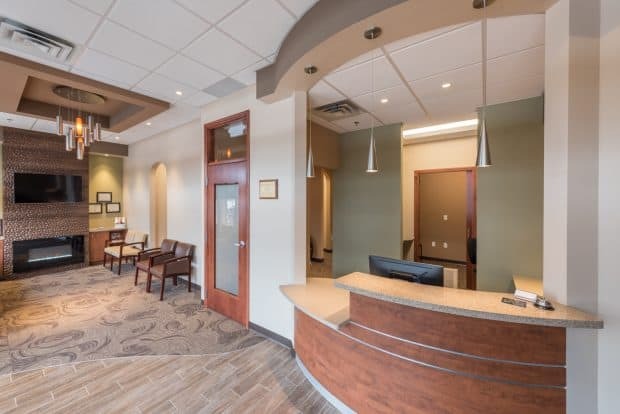 Grove Dentist | Karkela Construction, Inc. Scope: This 2,143 square foot tenant improvement project features 6 operatories and was completed in 11 weeks. "From beginning to move-in, we were given a timetable that was very accurate. Pat was very helpful in getting subs to stay on track, as well as the supers. A very good experience."